Kieth E. Gillespie, D.V.M. joined Oakland Animal Hospital in 1999. He received his Doctor of Veterinary Medicine from Michigan State University in 1989. 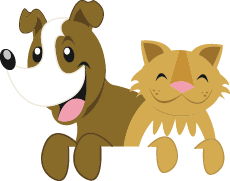 Before he came to Oakland Animal Hospital, Dr. Gillespie spent six years in a mixed animal practice focusing mainly on small animal medicine. He is a member of the American Veterinary Medical Association and has received advanced training in upper gastro-intestinal endoscopy. 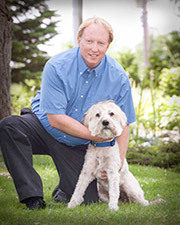 Dr. Gillespie resides in Troy, Michigan with his wife, two sons and dog. He enjoys spending time with his family, and hiking.